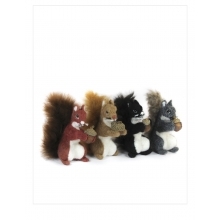 Our collection of fantasy themed needle felted figures are a fun way to spark the imagination. 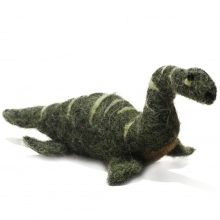 This Plesiosaur is no exception. 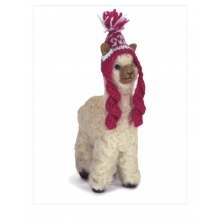 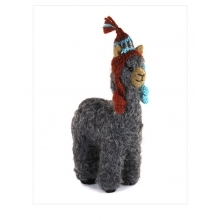 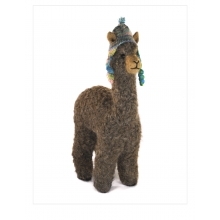 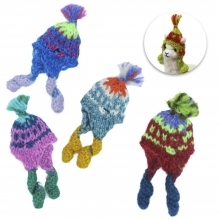 A carefully crafted alpaca sculpture with its specially shaped neck and signature markings. 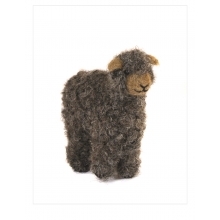 Due to the artistic hand crafting process, each piece is unique with slight variations.